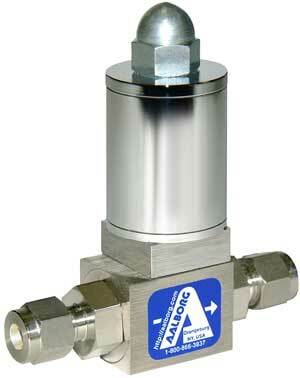 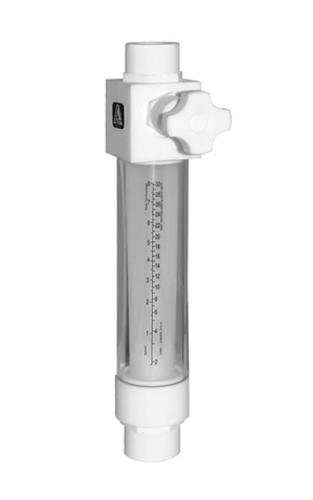 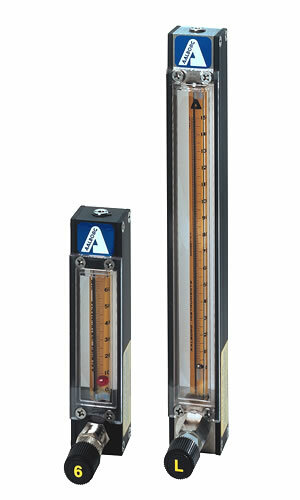 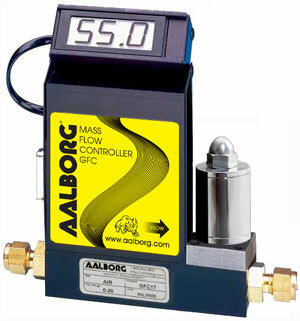 AALBORG manufactures rotameters, mass flow controllers, vortex flow meters, and many other flowmeters. 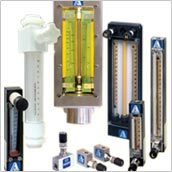 We deliver high quality flow instrumentation and have a reputation as one of the top manufacturers of precision instrumentation for flow control and measurement. 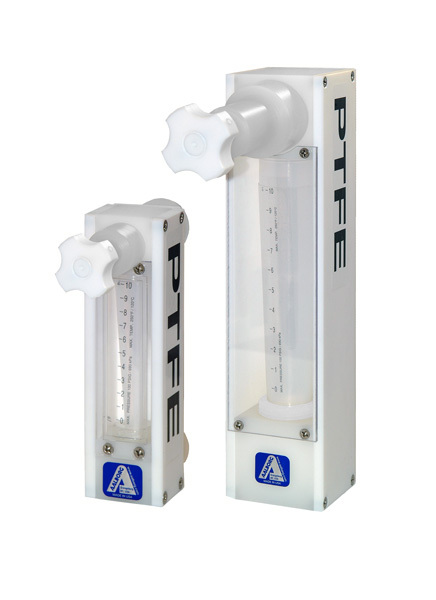 The website is designed to provide more information on all the products we offer, along with the details and specifications needed to determine which flow meter, mass flow controller, or rotameter is suitable for your application. 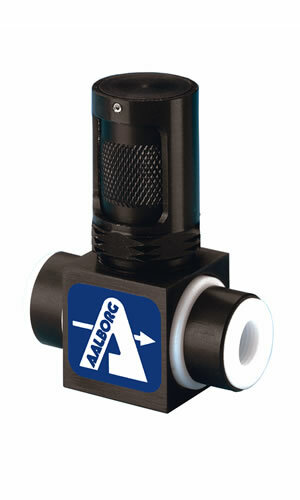 AALBORG maintains stock of a wide range of flow meters and needle valves. 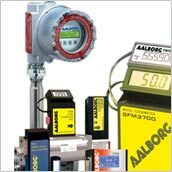 Whether seeking a micro flow meter or an industrial sized flowmeter, AALBORG can meet your requirements. 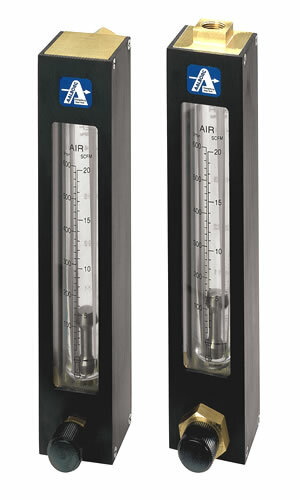 The recently acquired line of Vortex Flow Meters is perfect for measuring steam, liquids, or gases. 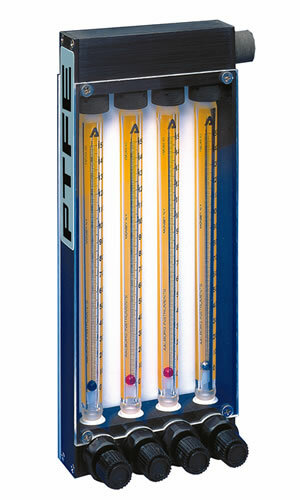 The Vortex Shedding Flow Meter creates vortices as fluid goes around a bluff body and is alternately shed on each side of the body. 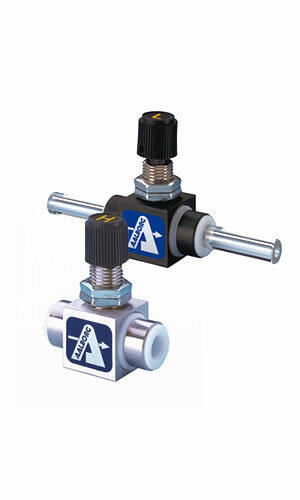 To further enhance the accuracy of these flow meters dual signal processing is used to measure each vortex. 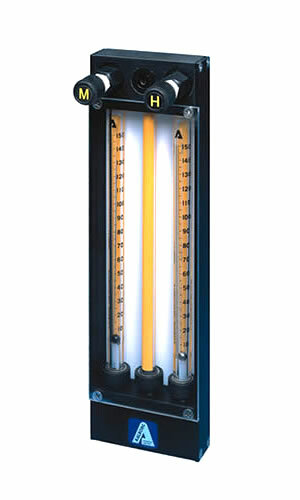 Be certain to also take a look at our line of rotameters available in single and multiple tube designs. 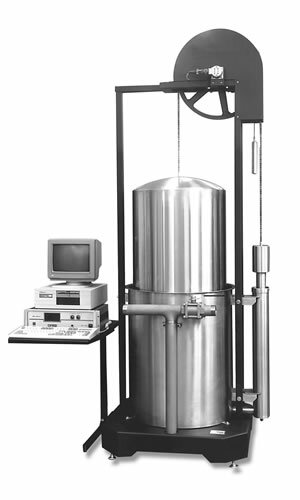 Our rotameters include those built using anodized aluminum, chrome plated brass, stainless steel, PTFE, PCTFE, and other materials ensuring that you are able to select a rotameter most suitable for your applications. 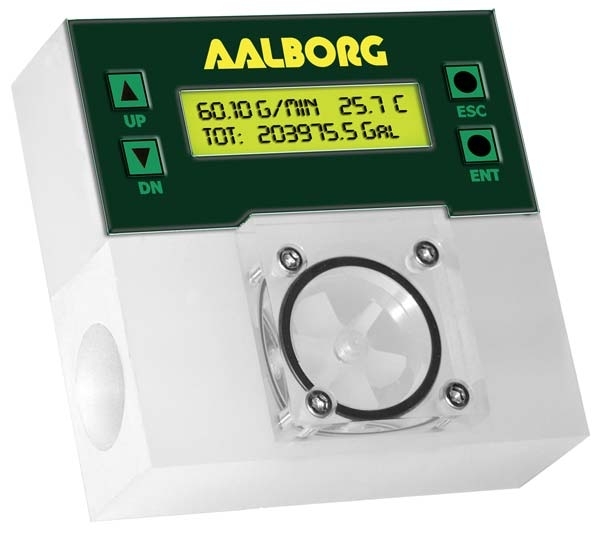 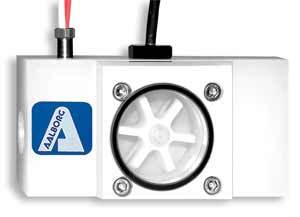 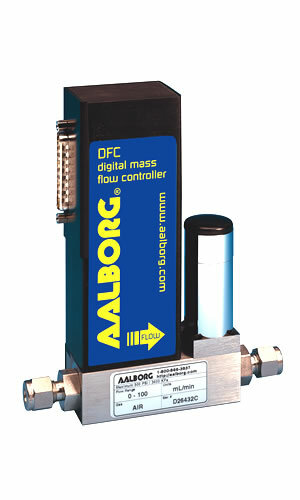 AALBORG’s mass flow meters and mass flow controllers are ideal for measuring and controlling the flow of gases. 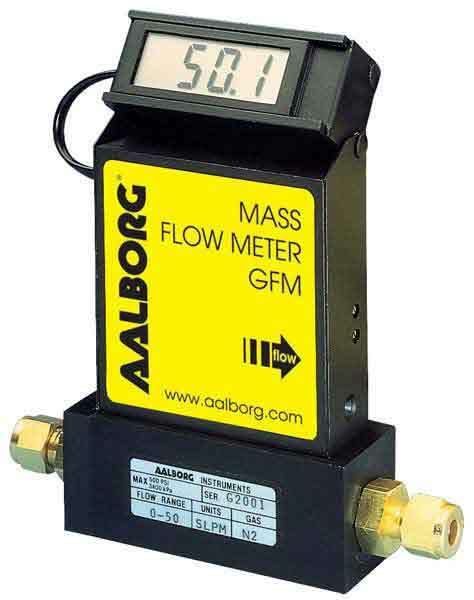 The GFM mass flow meter, which is ideal for thermal mass flow metering of clean gases, is just one of the competitively priced flow meters available. 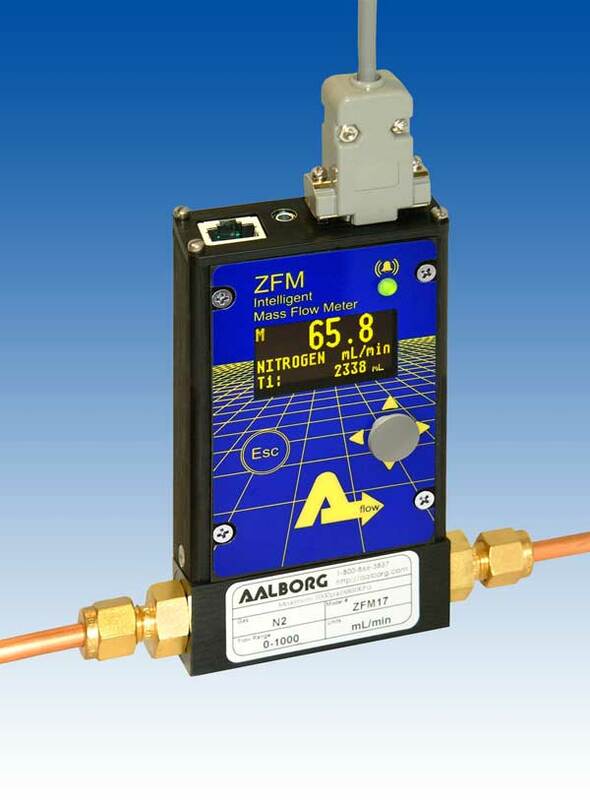 For more information on any of our products please feel free to contact us at (845) 770-3000 in the US and Canada call toll free at (800) 866-3837. 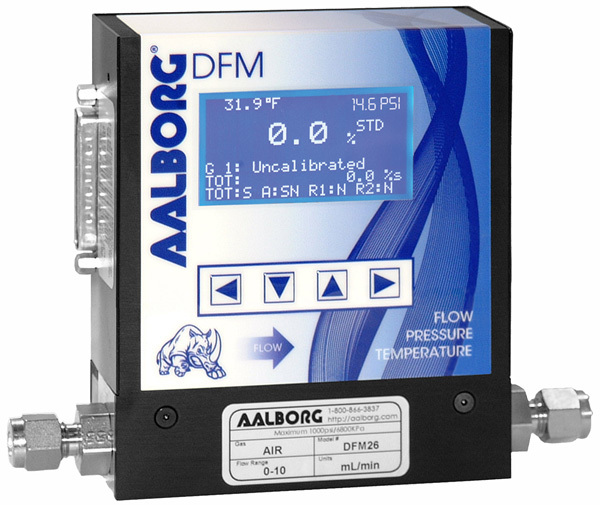 Our experienced technical sales representatives will be happy to address your questions and inquiries relating to flowmeters, rotameters, or other high quality flow instruments manufactured by AALBORG.